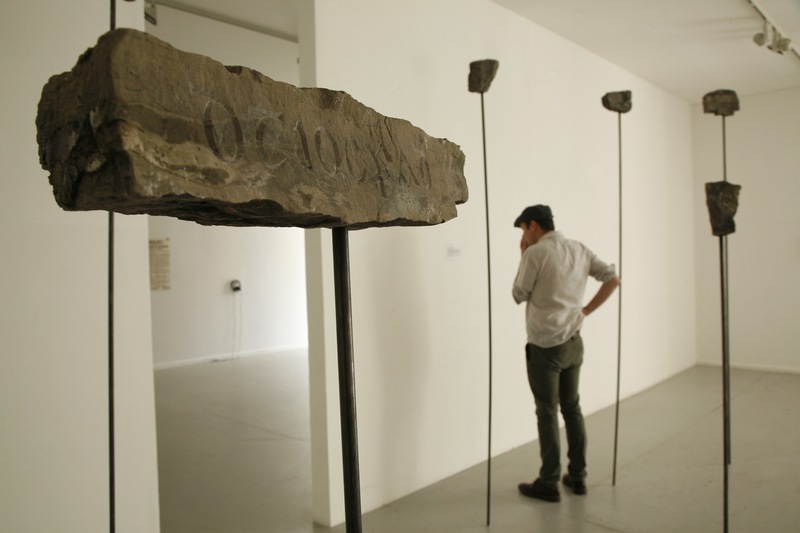 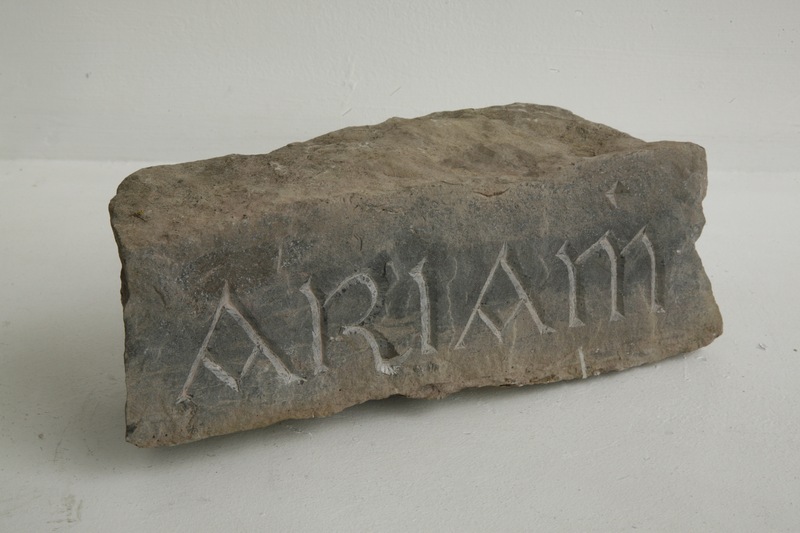 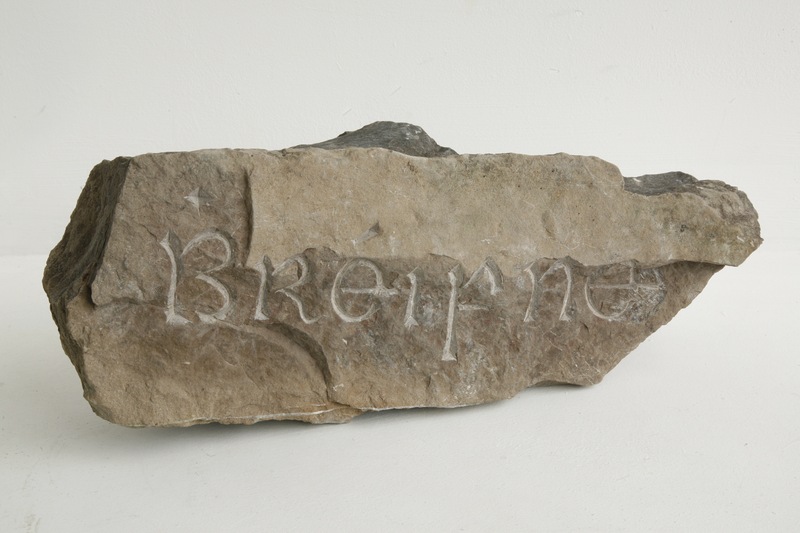 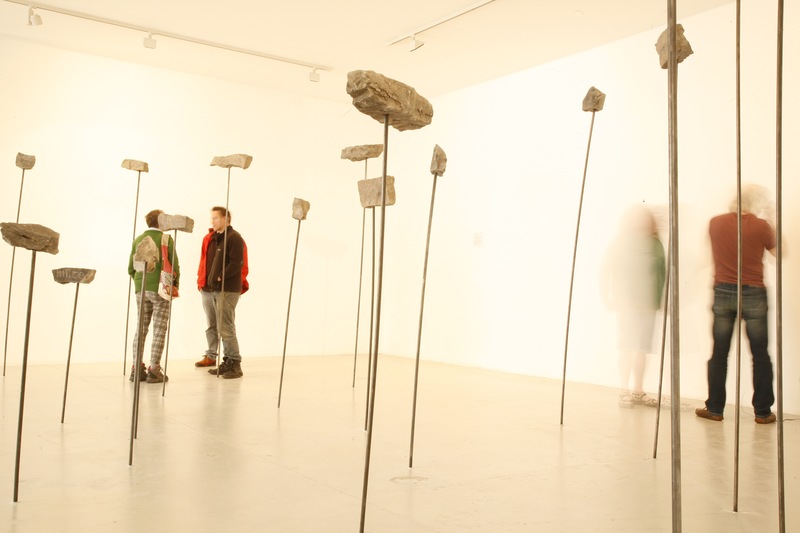 ‘What Matter / Cén t-údar’ installation in hand-carved Leitrim limestone & Mild steel. 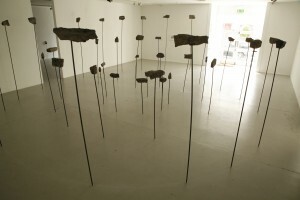 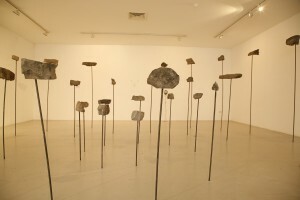 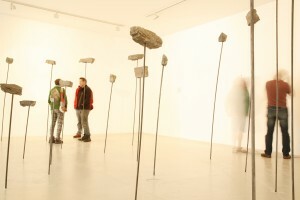 Exhibited at Leitrim Sculpture Centre, Ireland, 2016. 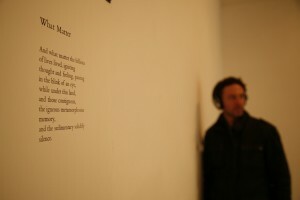 ‘What Matter / Cén t-údar’. Solo exhibition at Leitrim Sculpture Centre, Ireland, June-July 2016. Images from solo exhibition, ‘What Matter / Cén t-údar’. 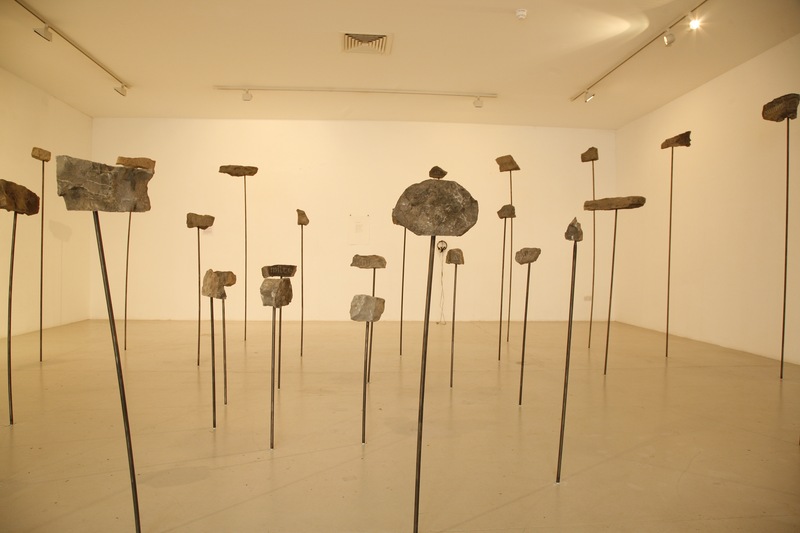 Leitrim Sculpture Centre, Ireland, June-July 2016. 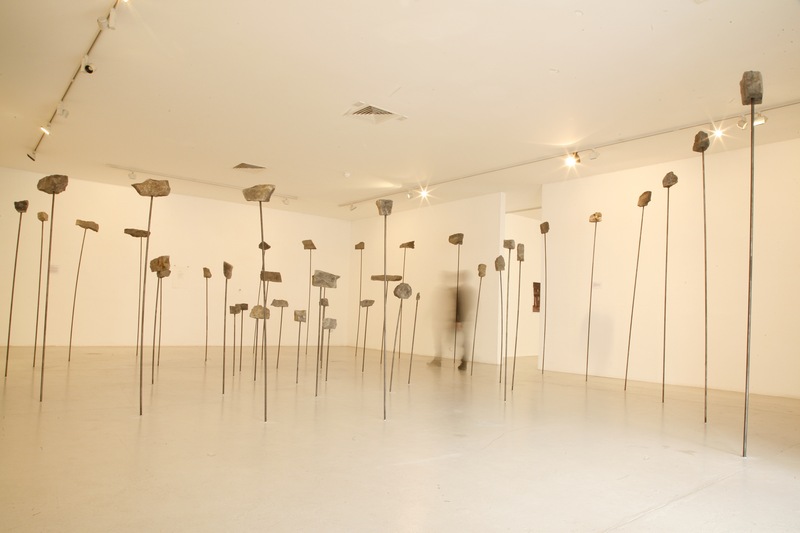 Exhibited works all made during my 2016 residency at Leitrim Sculpture Centre, 2016.